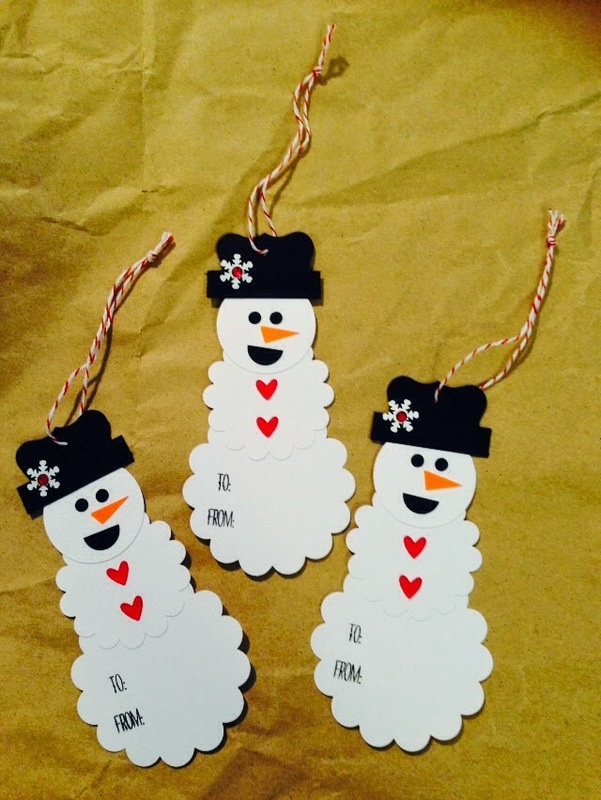 I made Snowman Tags. 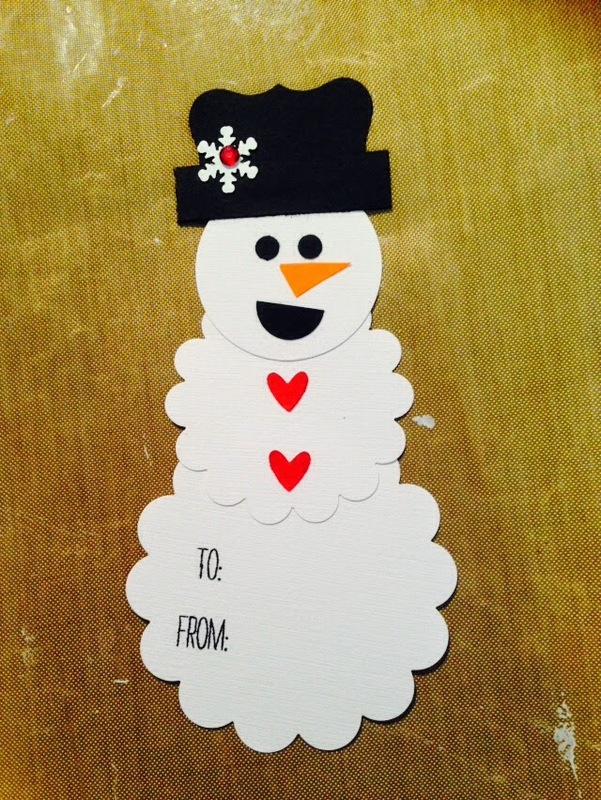 I wanted make arm of snowman but I couldn't find right punch or die cut and I don't want to hand free cut this time so no arm this snowman. lol but still cute so it's ok for me.